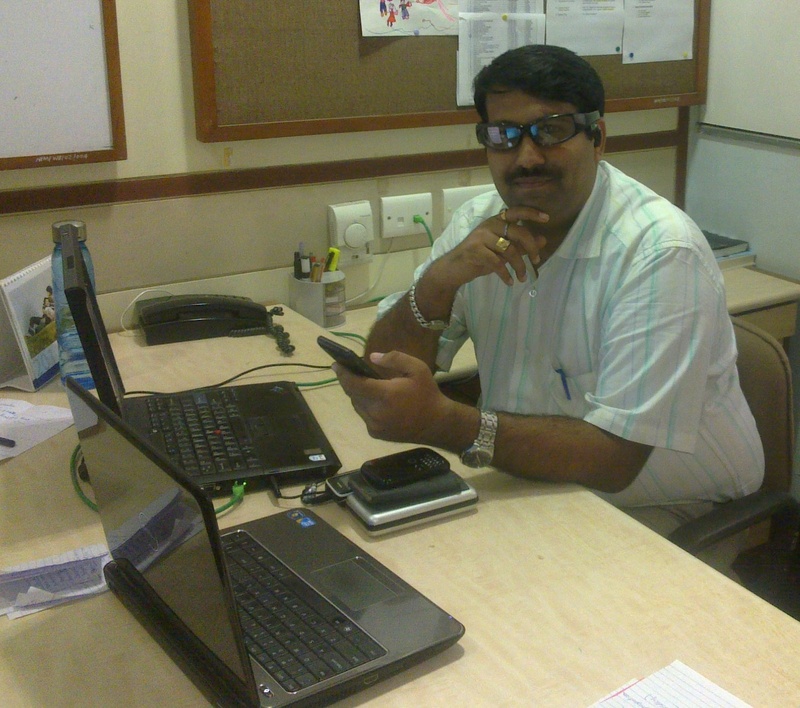 Hello everyone, I take this opportunity to welcome All Out Digital Gadgets Editor, Harshal Bhagwat. Harshal is a mobile enthusiast and Android Fanboy with an experience of having used more than 450 handsets (and counting), with keen interest in Android, Symbian – Unusual and Interesting handsets. Harshal is currently playing with Samsung Galaxy Nexus, Samsung Galaxy s2, Sharp Sidekick lx2009, Nokia 6260, Nokia E6 and Olive Msgr. Other gadgets include 12 Bluetooth devices and PSP. Recently Harshal was featured in Hindustan Times, amongst the elite category of people who are referred to as “Greak” (Gadget Freak). “My love for the phones started way back in 1999 when I saw the first handset in my life and always wondered how this technology worked and believe me when i got my first handset in 2002 (Motorola D520) i took no time to figure it out, there was no looking back from then. Get ready for exciting gadget’s review from Harshal soon and come say hi to Harshal in comments. Bloggers, Use Your Mobile When Away From Computer! How To Live Comfortable And Enjoyable Digital Lifestyle? gr8 news! Congratulations! And all the best Mr. Editor. Thanks Vandana. Look forward to see you back. Thanks Mayur. Love to see you back. Next post Are we in a sharing Bubble?